What Is Depression? Let This Animation With A Dog Shed Light On It. Home » »Unlabelled » What Is Depression? 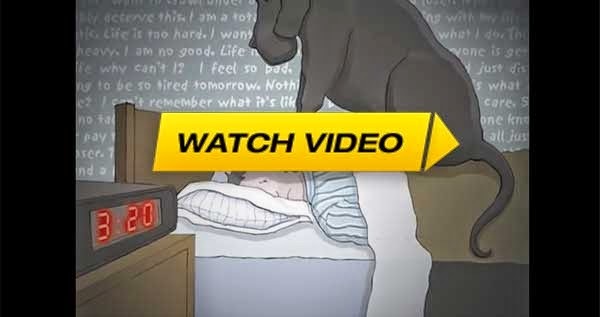 Let This Animation With A Dog Shed Light On It. Wow. This is truly wonderful. When others seem to be enjoying life, the black dog stands in the way for a lot of people. If you’re wondering what I’m talking about, watch the video. And if you recognize any of this, maybe it’s time to think about taking some steps to look after yourself.